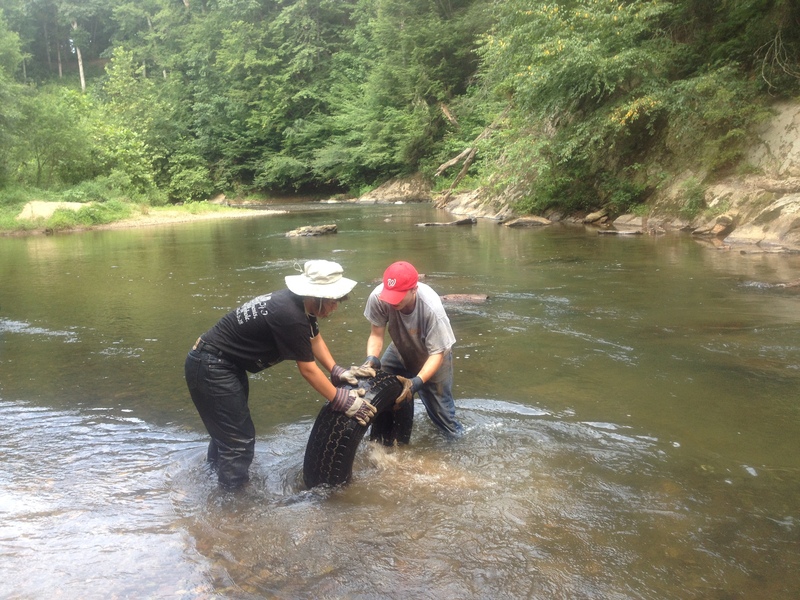 StreamSweepers will bring its program to the Hughes River (a State Scenic River) in 2016. 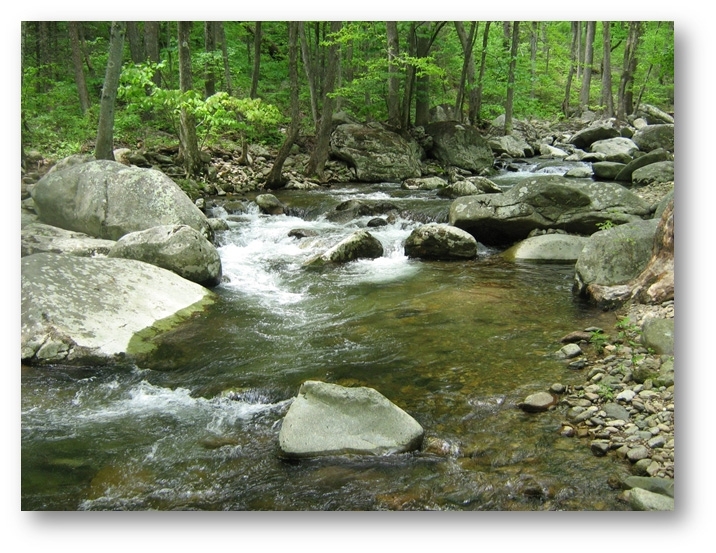 We will clean and assess the entire river outside of Shenandoah Park till its confluence with the Hazel River. 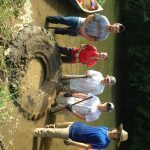 StreamSweepers will provide a “light cleaning” or what we call River Maintenance to all 100 miles of the Rapidan and Robinson Rivers this summer. We will need additional equipment and perhaps a new truck in order to cover this large territory.